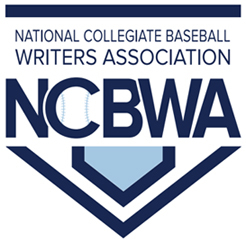 Winston Salem State and Albany State baseball programs are among the teams being ranked and receiving votes in the latest National Collegiate Baseball Writers Associations (NCBWA) NCAA Division II Regional Top 10 Poll. The Rams scheduled a mid-week game at Concord on April 10 and continue their road swing with a weekend three-game series at Mars Hill on April 13-14. WSSU ranked No. 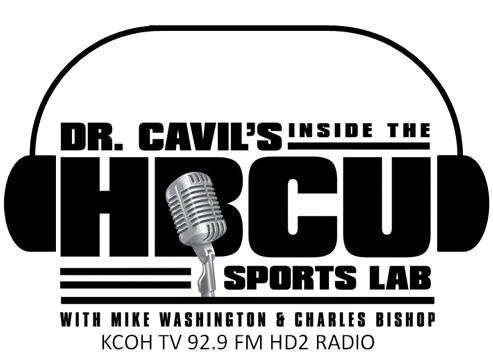 2 in Black College Nines (BCN) HBCU Baseball Top 10 Poll and No. 7 in the NCBWA Atlantic Region Top 10 Poll. Winston Salem’s record stand at 25-12. Albany State’s Golden Rams visit SIAC rival Morehouse in weekend action April 13-14, in Atlanta, GA with two scheduled doubleheaders. ASU, ranked No. 7 in BCN’s HBCU Top 10 Poll, received votes in the NCBWA South Region Top 10 Poll. Albany State stands at 19-17. Receiving Votes: Seton Hill (16-14) 7 points; Concord (18-9) 5 points. Dropped Out: Seton Hill (10th). Receiving Votes: Florida Tech (19-14) 2 points; Albany State (19-17) 1 point; Spring Hill (18-13) 1 point.